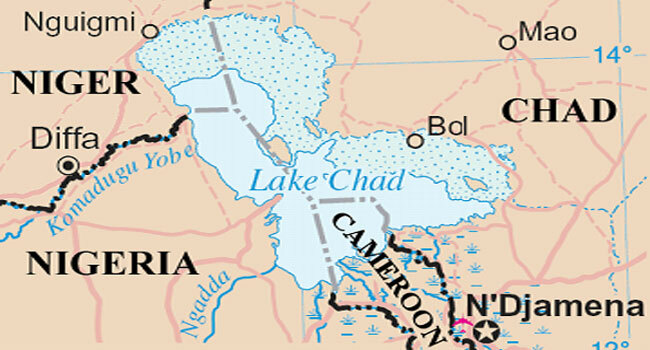 Eighteen people have been killed in an attack by suspected Boko Haram terrorists in the Lake Chad region, a Chadian military source said on Sunday. “Boko Haram elements attacked a village south of Daboua,” not far from Chad’s border with Niger, at around 9:00 pm on Thursday, the military source said. Meanwhile, in northeast Nigeria, the military said troops killed “scores” of Boko Haram fighters in Yobe state on Saturday afternoon.